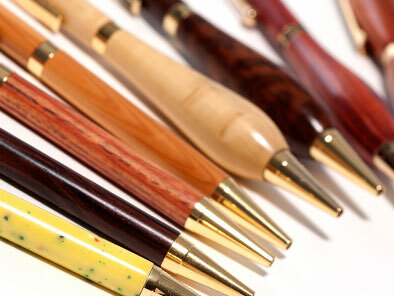 This range of high quality tools are indispensable aids to successful pen making. 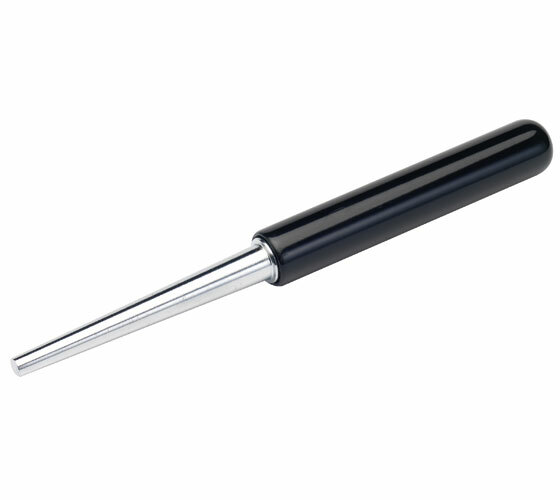 Allows precision insertion of pen mechanisms quickly and easily, eliminating risk of breakage. 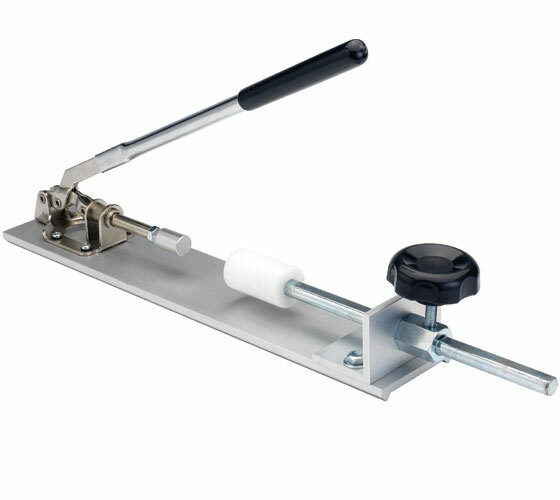 Can be used either on the lathe, a drill press or hand drill to accurately trim blank length. 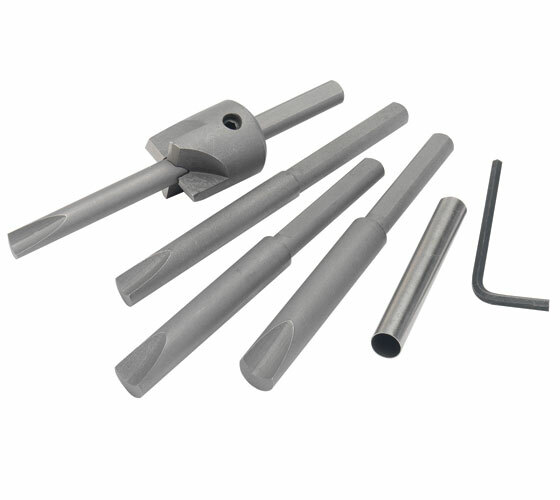 Insert pen tubes quickly, easily and without risk of breakage. 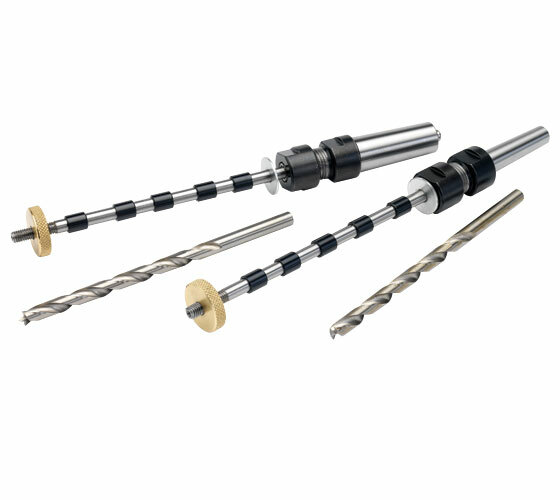 Tapered profile ensures universal compatibility.